We are pleased to announce that early-bird registration is now open for the 2019 Irish Funds Annual Global Funds Conference. The conference will take place on Thursday, 23 May in the Convention Centre Dublin. The early bird registration rate will expire on Thursday, 21 February. This highly successful conference attracts a wide range of participants from across the international investment funds community and brings together prominent industry speakers and opinion leaders to discuss current issues facing the industry. This year the theme of the conference is “The Future of Funds – Evolution or Revolution?” as we look to explore the varied challenges and opportunities likely to arise in the coming years. The conference will be followed by a dinner in the evening, with a pre-conference golf networking event on Wednesday, 22 May. For asset managers, distributors and investors, there will also be a distribution workshop on the morning of Friday, 24 May 2019. Further details will be added on our Annual Conference events page as we finalise our arrangements. Updates will also be available via our social media pages on LinkedIn and Twitter. Please feel free to tweet about the 2018 Annual Conference using #IFConf19. 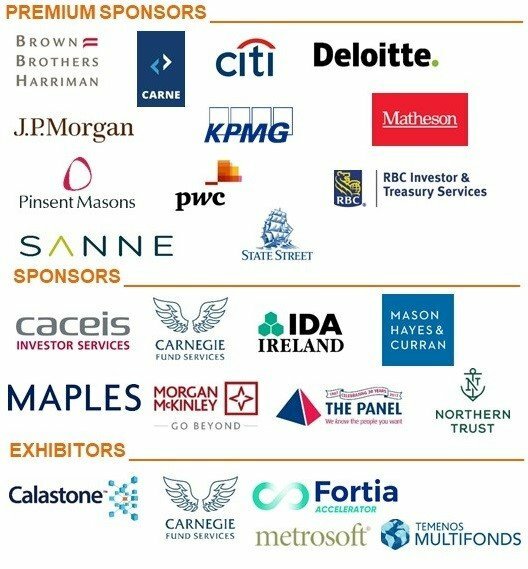 There are a number of sponsorship and exhibition opportunities available for the Annual Conference which offer significant potential to build brand awareness with key decision makers in the investment funds industry. 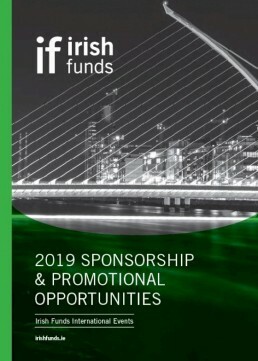 View sponsorship opportunities here or email events@irishfunds.ie for more details.